Welcome to Kunstauktionshaus Schlosser in the heart of the old city centre of Bamberg. After eight years and 30 auctions in Nuremberg we have changed our address to one of the most beautiful baroque palaces of Bamberg, where we sell art objects and antiques at auctions. 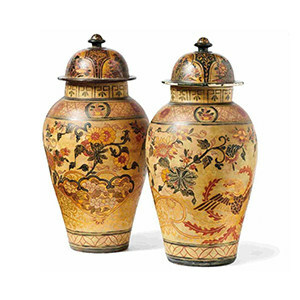 We offer a widespread spectrum of European arts and crafts from the Renaissance to the modern trend. Furthermore we hold auctions for special collection areas and when desired, under appropriate conditions, even in the areas of the deliverer.